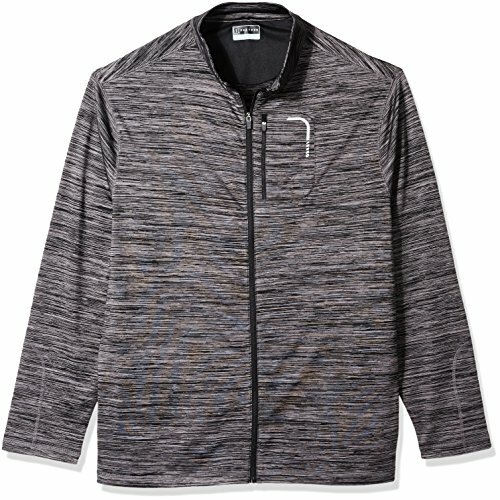 Outsmart the elements in this performance golf jacket by PGA TOUR. With a brushed fleece lining on the back for warmth, 4-way stretch knit fabric for increased motion and a large chest pocket that can fit a cell phone, you can practice your game in comfort in the cold. Pair with your favorite golf pant for a full pro-golf ensemble. If you have any questions about this product by PGA TOUR, contact us by completing and submitting the form below. If you are looking for a specif part number, please include it with your message.